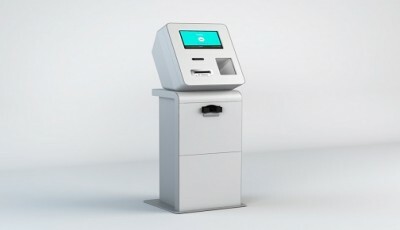 According to a release from QwikBit, the UK-based operator has signed a deal with bitcoin ATM (AVM) supplier Lamassu. The partnership will help make QwikBit one of the largest bitcoin AVM suppliers in the UK. 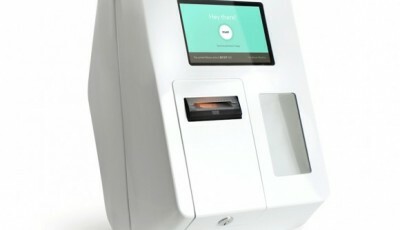 QwikBit plans on creating a massive bitcoin ATM network within the United Kingdom by placing units in cafes, shops and other populates places. Users can deposit a minimum of €5 into QwikBit operated machines to exchange them for bitcoins. 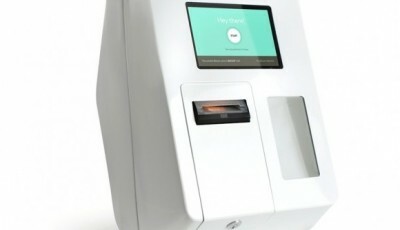 With QR codes, bitcoin ATM kiosks can be scanned, allowing a user’s digital wallet to be recognized and verified. Depending on the currency’s exchange rate of the time of the transaction, users will get the equivelant worth of bitcoin for each euro they feed into the machine. After bitcoins make it to a digital wallet, users are free to spend their bitcoin online, or even donate them to charitable causes. 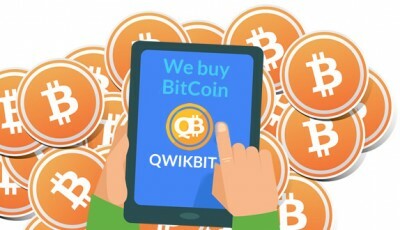 In addition, QwikBit is happy to buy any bitcoins from users looking to sell them. 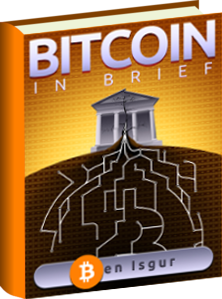 The new deal will allow QwikBit a fast and easy step into the world of bitcoin ATMs, but more importantly, first time bitcoin users may become bitcoin enthusiasts due to the simplicity each unit provides them.